your health & fitness goals! 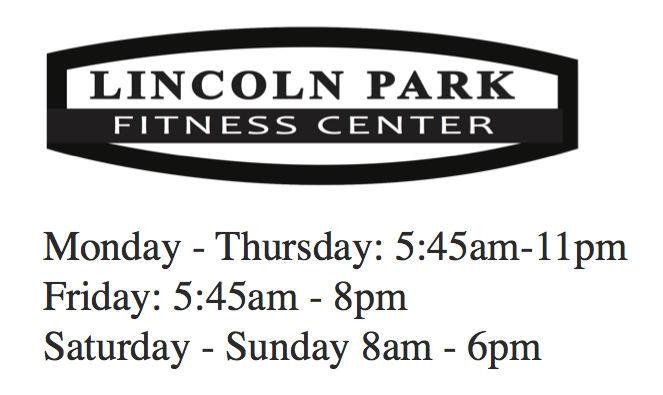 Please indicate which days and times you are available for personal training sessions. Please READ this FILE and ELECTRONICALLY SIGN IF YOU ANSWERED "NO" TO ALL QUESTIONS. 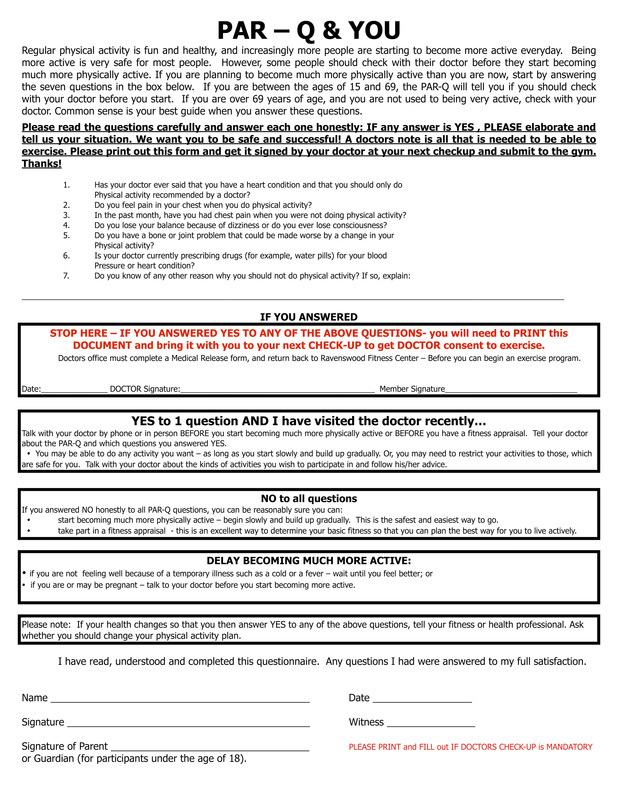 IF you need DOCTORS CONSENT, please PRINT and have your DOCTOR sign at your next CHECK-UP BEFORE you start to TRAIN. Thank you for taking part in personal training. Below are the policies and procedures that allow Ravenswood and Edgewater Fitness Center and Personal Trainers to be the most efficient and provide the best service possible. All cancellations must be received at least 24 hours before your scheduled training session. Clients who do not cancel with 24 hours notice will be charged for the cancelled session. If you need to cancel a session, please call your Trainer. We strive to provide the best possible service to our clients. If for any reason you are not satisfied with our Personal Training services, please contact Tami at clubfitnessdirector@yahoo.com. We will be happy to rematch you with another Trainer and/or discuss a credit to your account. All training packages are non-refundable.